Conor McGregor banned from driving for six months after speeding at 154kph. The UFC fighter was stopped in his light blue Range Rover near Dublin, in October last year. The judge questioned why he did not face a more serious charge. 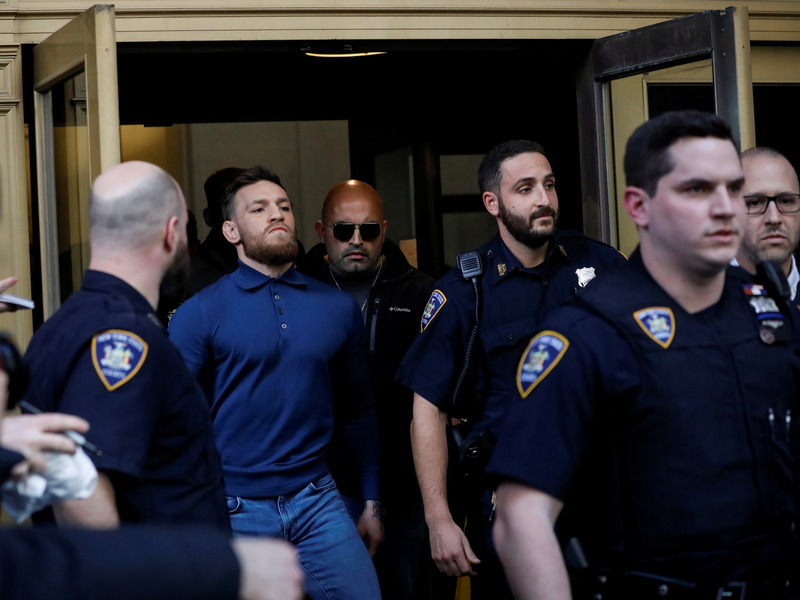 Conor McGregor has been banned from driving for six months and fined €1,000 ($ 1,137) for speeding. McGregor, 30, admitted driving at 154kph (96mph) in a 100kph zone when he was stopped in his light blue Range Rover in Kildare, near Dublin, in October last year.